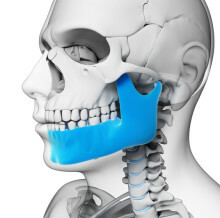 Ever awakened with a splitting headache or an ache in your jaw? Has your bedmate accused you of making squeaking or crunching noises while you sleep? You could be one of millions who suffer from sleep bruxism (a.k.a. nighttime teeth grinding), one of the most common sleep disorders.